OB Rag T-shirts have arrived ! Get ’em while they’re hot ! 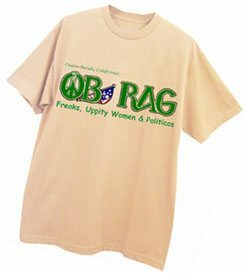 OB Rag blog T-shirts have arrived ! A must for all OB Rag blog supporters and readers ! The shirt is a tad more beige than the mock T-shirt on our ad.